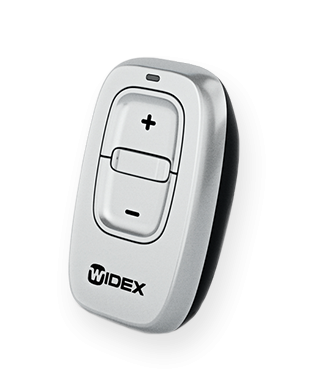 Remote Control for Widex hearing aids. Works with Widex models: Evoke, Beyond, Unique, and Dream. 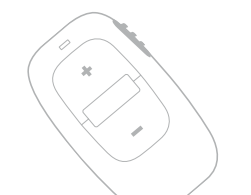 The RC-DEX is a stylish, compact and user-friendly hearing aid remote control. Its simple and intuitive design gives you better control of the basic hearing aid features, volume and program shift. when the remote is being used while a lock switch prevents it being activated accidentally.